We know that TOGAF® isn’t perfect. In fact, it probably never will be, but sometimes, especially after a major release, it’s a good idea to stop and look backwards after its been in implementation for a while… just to make sure we’ve gotten it right and to review the standard for reasons of further clarification and to improve consistency. That’s why we’re releasing TOGAF® 9.1. It contains a set of corrections to address comments raised since the introduction of TOGAF® 9 in 2009. We have been able to address over 400 of the comments received against TOGAF® 9, resulting in over 450 changes to the standard. The two levels of certification remain as TOGAF® 9 Foundation and TOGAF® 9 Certified. Individuals who are currently certified in the TOGAF® 9 People Certification program remain certified. TOGAF 9.1 is available for online reading at http://www.opengroup.org/togaf/ and available in The Open Group Bookstore at http://www.opengroup.org/bookstore/catalog/g116.htm . A detailed description of the changes between TOGAF 9 and TOGAF 9.1 is available at http://www.opengroup.org/bookstore/catalog/u112.htm . So now you know why pencils have erasers… because perfection is a constantly moving target! Oh no! I only *yesterday* finally got to ordering a paper copy of togaf 9 (over AUD $100 for my trouble). By the time it will reach me it will be superseded and replaced with something more readable and usable. Do the open group have a published target roadmap or timetable for these things so that people likened can plan not to waste money like this? This update has come out of nowhere for me. Thank you for your comment. TOGAF is managed and developed by The Open Group Architecture Forum, and we share updates and announcements like these with the forum and also during our quarterly conferences (the TOGAF 9.1 Update was announced to the forum in July). To receive these types of updates, I would recommend joining or becoming more active in the forum (http://www.opengroup.org/architecture/) and/or attending our quarterly conferences – the next one is at the end of January in San Francisco (http://www.opengroup.org/sanfrancisco2012). What I was seeking is not an ‘insider view’ of what’s coming, but rather a high-level roadmap/plan of when the standard is due for update; this would allow individuals like me to consider the best time to invest in materials, training and so on. I don’t need to know what’s in each update, simply when it’s expected to ship..
As per my earlier comment, in this case I have purchased a paper copy of the book which had just shipped by the time I’d found out about the update; I can get hold of an evaluation or licensed version of the PDF at any time for no cost through the website, so I’m not clear on how this offer would be of benefit. 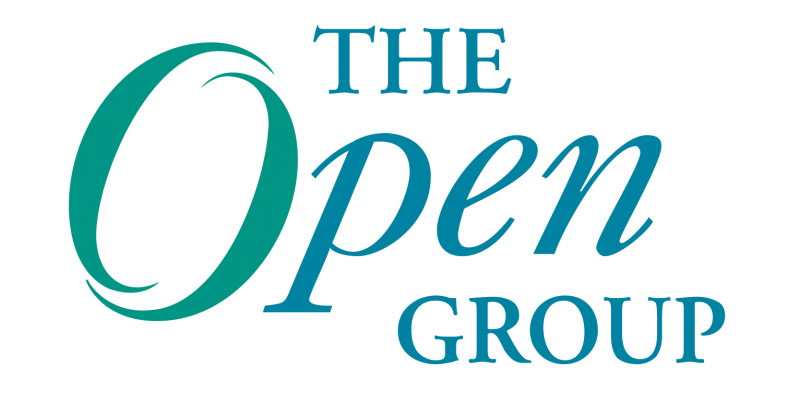 As for the current plans, The Open Group Architecture Forum has stated a target to update the TOGAF(R) publication on a 4 year cycle between major releases, and it has a development project underway to develop the next major revision (previously mentioned in the Blog at https://blog.opengroup.org/2011/08/25/monet-revisited-or-non-traditional-approaches-to-developing-togaf%C2%AE-next/ ). The goal is the development of an “easier to consume” version of TOGAF which would be modular, extensible, toolable, profilable and internally consistent, with the first step on that being the 9.1 release addressing known defects. This development is in its early stages and has to achieve member consensus before any dates for release can be considered.